India is a land of colourful chaos and curious cultures that rub against each other in a vibrant balance not found anywhere else on earth. It is diverse and beautiful. It is huge and welcoming. But while it’s all these great things, India is also a little difficult to understand! If like me, you’re excited to experience this mystical country, then do bear in mind that while the results of travelling in India might be sweet, the journey can sometimes leave a bitter taste! 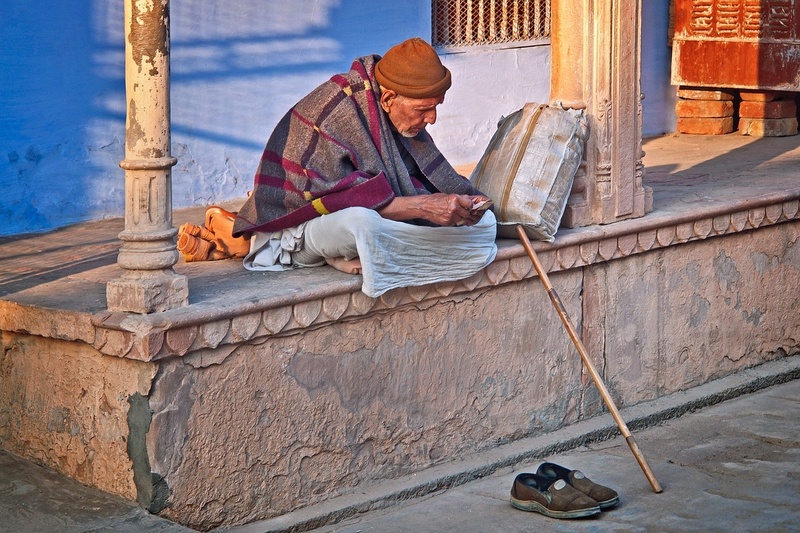 That’s why it’s so important to stay connected during your time in India, not only with people at home, but with those you meet on the road too. 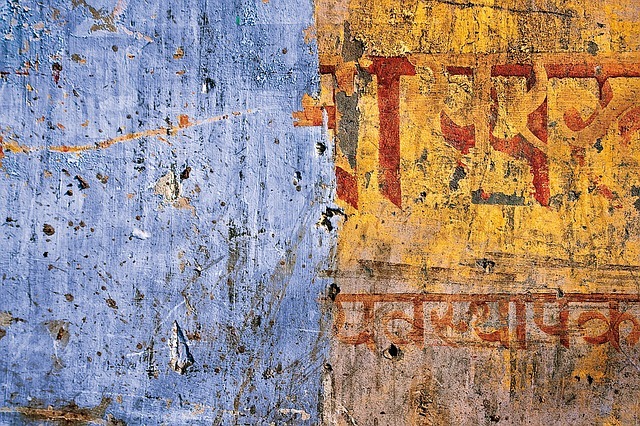 India has its own unique ways of doing everything and because these can sometimes make the life of a traveller hard, having a good friend to help you naivigate the confusion definitely makes life easier here. And that’s exactly what Trabug is. Trabug is your good and reliable local friend while you are in India. 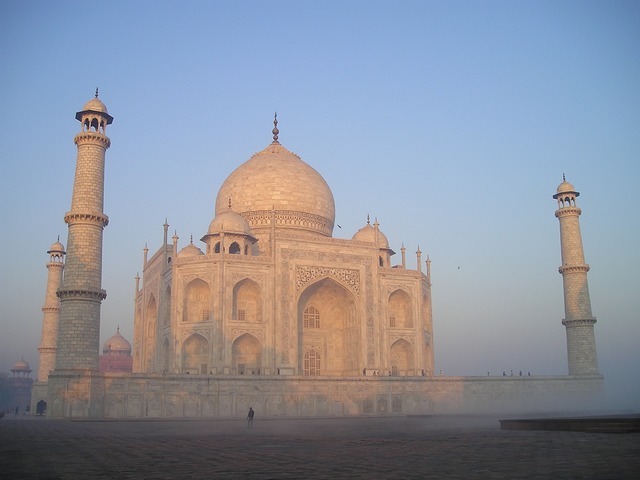 Trabug is India’s first travel phone catering specifically to the needs of all visitors travelling to India. Trabug is an android smartphone, which comes with a 4G SIM card, saving you the hassle of having to purchase one or both of these. This is great news because in India, purchasing a SIM card can sometimes take up days of your time, with the formalities proving both long and complicated. The plans offered by Trabug can easily be viewed online, via their website in advance, saving you both time and a lot of confusion! And there’s a good variety to choose from too. International roaming costs from other service providers are generally very high in India, whereas the international roaming costs with Trabug are next to nothing – less than $2 a day for people who stay for longer durations. This makes Trabug a fantastic service for travellers who want to reassure those at home and stay connected with loved ones in particular. The phone that comes with your Trabug package is as attractive as their prices too! With a 5-inch high-resolution screen and a long-lasting battery, it also has a decent front and back camera. Payment for the phone is rented at a dollar per day cost and is so easy to organise. Put in very simple terms, the phone is delivered to your hotel or hostel and is then collected again from wherever you leave it. For example, you can order your Trabug phone in Delhi and then leave it to be collected in Mumbai. In such a vast country like India, this flexibility offers huge value to travellers. All you have to do is book the collection of your phone at least 5 days before arrival. 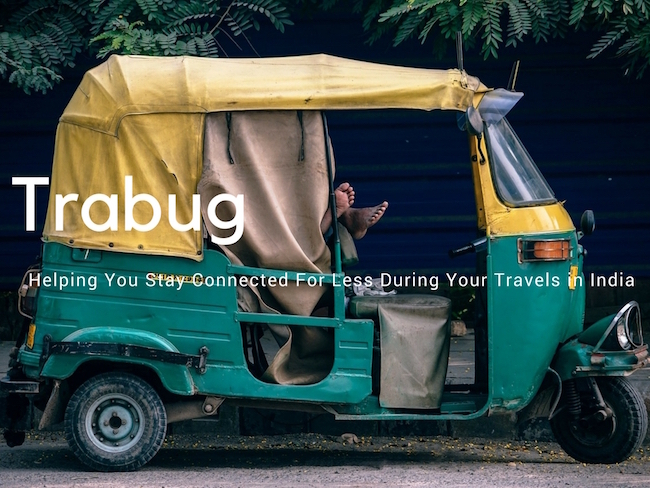 For travellers staying for a longer duration in India, Trabug will cost less than $2 per day, with ample amount of data and call time. This is far cheaper than any international roaming plan you might otherwise be considering whilst in India. In addition to giving you cheap contact with home, Trabug also allows you to connect locally. When I travel, I love to discover local opinions about the best places to visit, eat and stay. Trabug allows me to map and record all of this in the palm of my hand – it’s like I have someone to guide me through India! Even better is that I can book a cab with a pre-installed Uber app to reach places more easily, cheaply and on time! I can also utilise audio tours, as well as currency exchange services, not to mention keep in touch with preinstalled social media apps. And perhaps, best of all, Trabug gives you the ability to access emergency information about police, hospitals and embassies based on your location anytime, anywhere. The internet plans with Trabug are very cost effective too, so booking a cab or using social media is totally possible for budget travelers. In addition, there’s hardly any lag and you can create a hotspot from the Trabug phone and connect it to as many as 5 devices. Of course, this means no internet hassle if you want to use your iPad or laptop. A godsend for bloggers at least! Security isn’t an issue either with Trabug as you can easily wipe all the personal data off your phone once you are ready to return it. This means using Trabug to view your private mail, check bank balances or update Facebook can be done without any worry! In addition to this, each Trabug phone comes with a little personal mark / sticker, so it is very easy to identify with phone is yours. GRAB YOUR TRABUG PACKAGE AT THE BEST PRICE HERE!